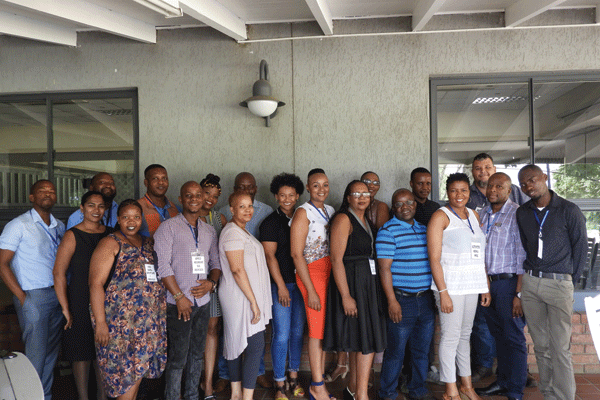 Rustenburg – The Rustenburg Boston City Campus and Business College hosted a pleasant networking breakfast for their partners on 5 December at the Rustenburg golf club. During the event investors and partners were informed about the positive contribution Boston makes by educating and ensuring that companies have competent and skilled employees through either higher education degrees or short courses. After the meeting the attendees were treated to a scrumptious breakfast and made use of the opportunity to network. 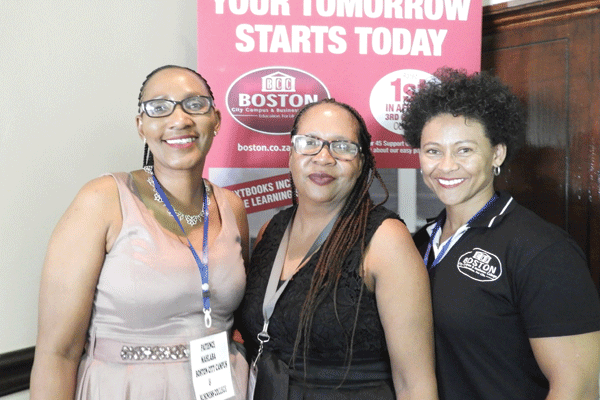 Branch manager of Boston City College Braamfontein Patience Mahlaba; branch manager of Boston City College Rustenburg Sikholiwe Mashele; and head of the learnership department at Boston City College head office Deonita Damons. Attendees of Boston’s corporate breakfast.